If you’d ask me to count how many times I’ve been in the emergency room with my son, Mason, I wouldn’t be able to answer. 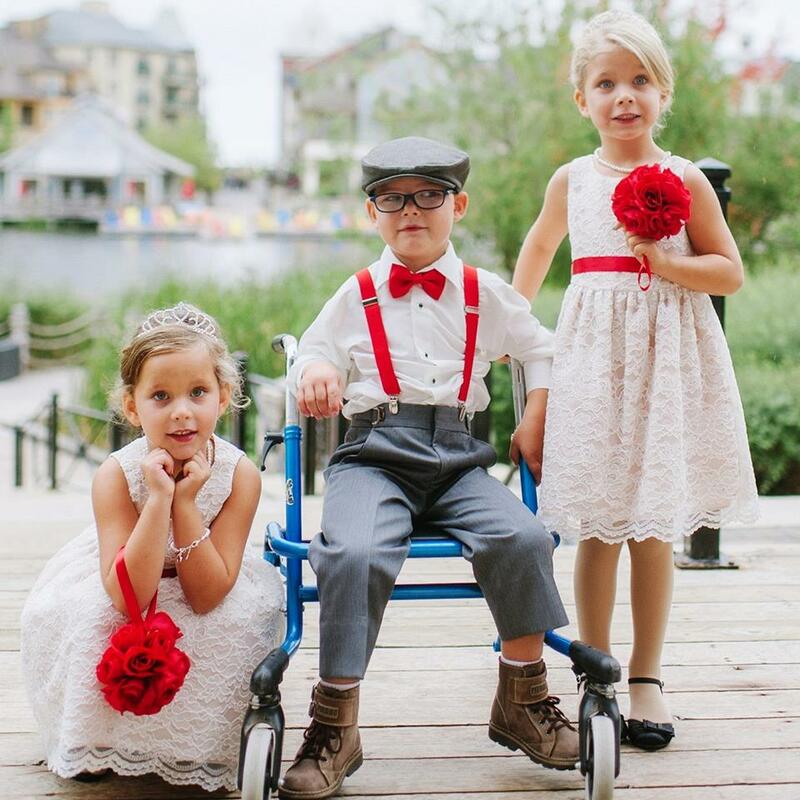 Mason and his triplet sisters were born 11 weeks premature back in 2011. Each weighed less than three pounds, all requiring ventilation and feeding tubes to survive. Three days after birth, Mason suffered a severe hemorrhage, damaging the right side of his brain. 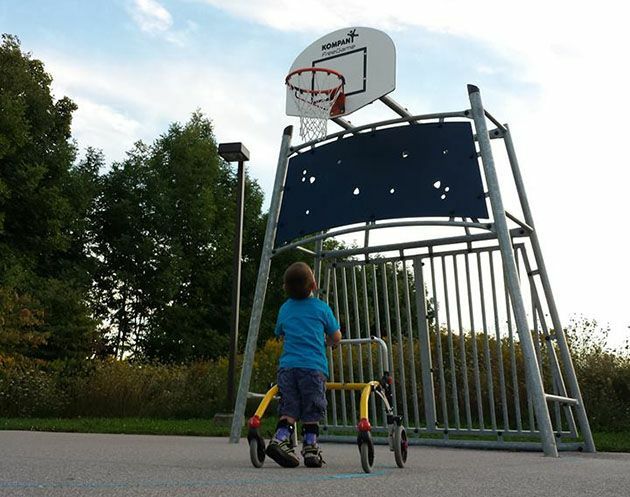 By age 1, he was diagnosed with cerebral palsy, a condition that affects movement and posture. The first few years of Mason’s life are a blur filled with trips to Toronto for doctor’s appointments, emergency room visits and sleepless nights. That’s why I’m writing you today. Orillia Soldiers’ Memorial Hospital’s (OSMH) Outpatient Paediatric (Paeds) Clinic has completely transformed the life of our family, and it’s about to get even better. The Hospital’s Outpatient Paediatric Clinic provides an extensive array of services for kids and their families across the region, including complex care, diabetes, asthma, eating disorder, mental health, genetics and more. Between the triplets, our family has used most of these services. After a couple years of driving back and forth to Toronto for Mason’s urgent care needs, we were referred to the Complex Care Navigation Program at OSMH. I can’t tell you how much this impacted our day-to-day life. Instead of having to go down to Toronto for more than fifteen appointments at Sick Kids, Mason and I could attend one appointment a month at OSMH with the use of teleconferencing and a nurse practitioner. Mason could finally be a kid again. The funny, energized, bright kid we know and love. And as a bonus, I could finally return to work full-time. The Outpatient Paediatric Program at OSMH is already great, but as I said earlier, it’s about to get better. Right now the Outpatient Paeds Program is spread out between three different sites. Complex Care, where Mason receives most of his treatment, is located on the third floor of the Hospital. Children’s Developmental Services is located at an off-site building on Mississaga Street, and a portion of paediatric services are also available at the Kiwanis Children’s Centre. The plan is to centralize these outpatient programs on to the second floor of the hospital; Soldiers’ 2. The benefit? A more cohesive team of social workers, therapists, nursing staff, doctors and specialists all available to patients and each other in one area of the hospital. This is part of the hospital’s greater movement to “wrap care” around the patient. Imagine for a second that a patient like Mason is in for an appointment with a doctor and they want more information on his latest breathing test. Rather than sending an email, they can walk across the hall. Furthermore, the change will reduce the environmental footprint of the hospital result in cost-savings. That’s why we need your support today. In order to house all these programs in one place and make it more playful and child-friendly, the Hospital’s second floor needs to be updated and renovated. Our Hospital receives very little government funding to update and renovate spaces, so the responsibility is on our community to fund this entire move. A gift today will help ensure paediatric patients and their families can have all their care needs met in one place, at one time. P.S. Your support will make all the difference in the lives of kids like Mason. Please consider making a gift today.